There is so much to navigate through when owning a business. 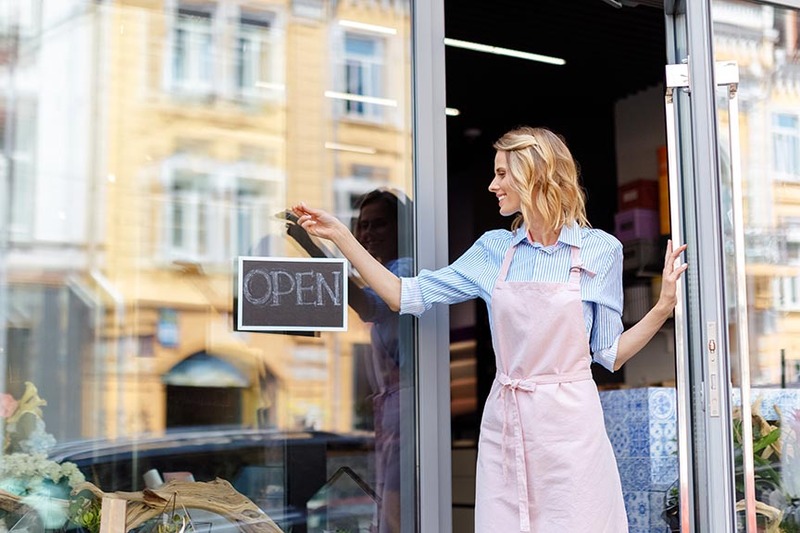 And having the right protection is a critical pillar of success for any business, big or small, from a manufacturing facility to a Main Street restaurant. Our role at Antalek & Moore is to make sure you’re protected from the many risks that come with operating a business so you have one less thing to worry about. We have been working with businesses for over 165 years so we know first hand that every business is not created the same. They operate differently, serve different customers and have different coverage needs. We take the time to learn and understand the in’s and out’s of your business to help you feel confident that every risk is accounted for. Our agents take the time to customize each policy to fit the risks your company faces so you are appropriately covered in your business. There is nothing like the hard work and dedication of a small business owner. The phrase “blood, sweat, and tears” never rang truer than when talking about everything business owner’s pour into their work. We understand the on-going challenges that business owners face. Our agents are here to bring peace of mind with secure, customizable and affordable coverage. We’re sure don’t have to tell you that your employees are one of your most valuable assets. If one of them is injured and cannot work, it can disrupt your entire organization. 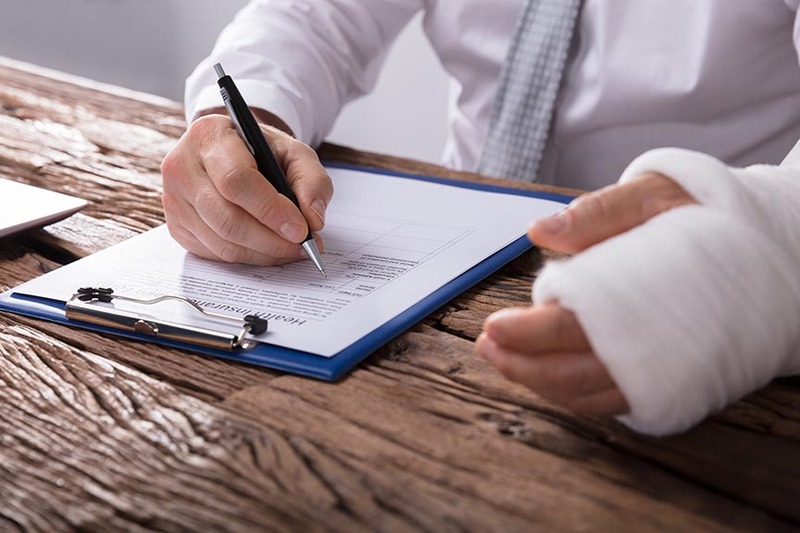 If that injury is workplace related, you could be held liable for their medical costs. Businesses with employees in New York are required to have Workers Comp. And those rates are based on several factors within your business. Our agents are trained to know the right questions to ask to get you the best coverage at a rate that is affordable for your business. We make it a priority to help protect the manufacturing industry in the face of possible setbacks. 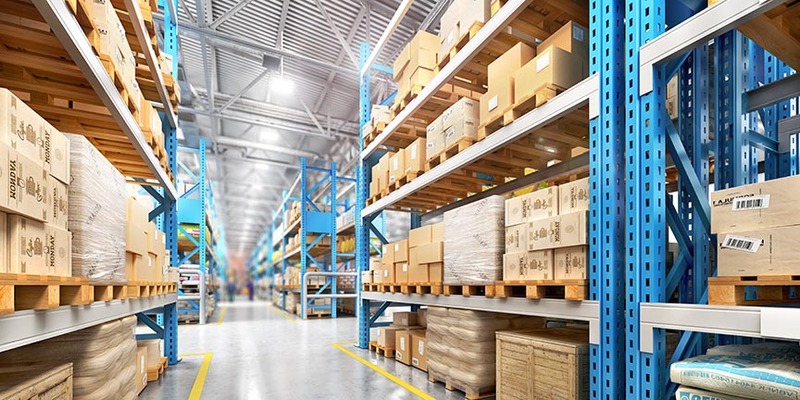 We believe the manufacturing industry is an extremely valuable asset to our economy but the production and manufacturing of goods is highly complex and can result in a variety of unique and intricate risks. In order for your business to run successfully, you depend on the continued functionality of your property. Any hiccup or delay can result in major financial setbacks. We work directly with carriers who specialize in providing effective coverage at affordable rates. It can be difficult to know exactly what kind of coverage is necessary when deciding on a religious order insurance policy. There are many components that factor into the best way to protect places of worship. Our agents have experience providing coverage around the North East (MA, NY, NJ, CT, PA). 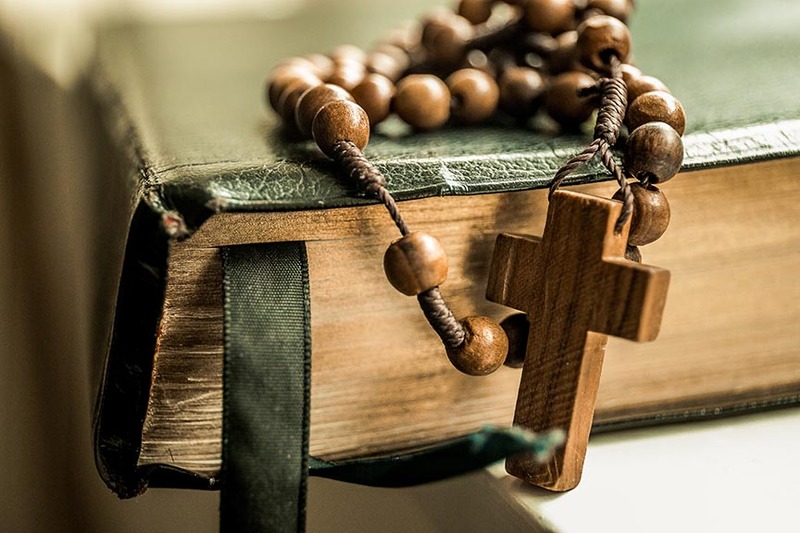 Our job is to protect religious orders from varying types of risks and we work directly with the carrier that is the most cost-effective and optimal level of religious order insurance available.